Gianluigi Buffon’s international career might not be over after all. Interim Italy coach Luigi Di Biagio believes he has convinced the 40-year-old goalkeeper to stay on for friendlies against Argentina and England next month. Speaking at a training camp for younger players Monday, Di Biagio said ‘a player like him can’t go out after the loss to Sweden,’ referring to the World Cup play-off defeat in November. Buffon announced his retirement from Italy’s squad after that loss. Di Biagio said veteran defender Giorgio Chiellini will also remain in the squad, although he wouldn’t announce a decision over a possible recall of Mario Balotelli. 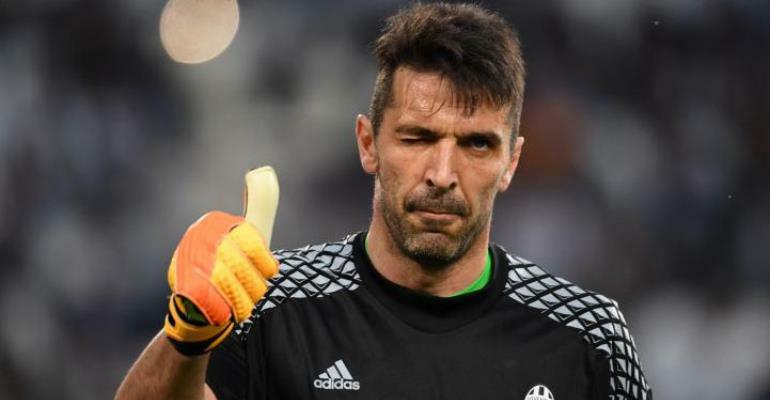 Buffon was due to retire from all football at the end of this season but he says there are ‘many assessments to be made’ before he decides whether or not to quit.